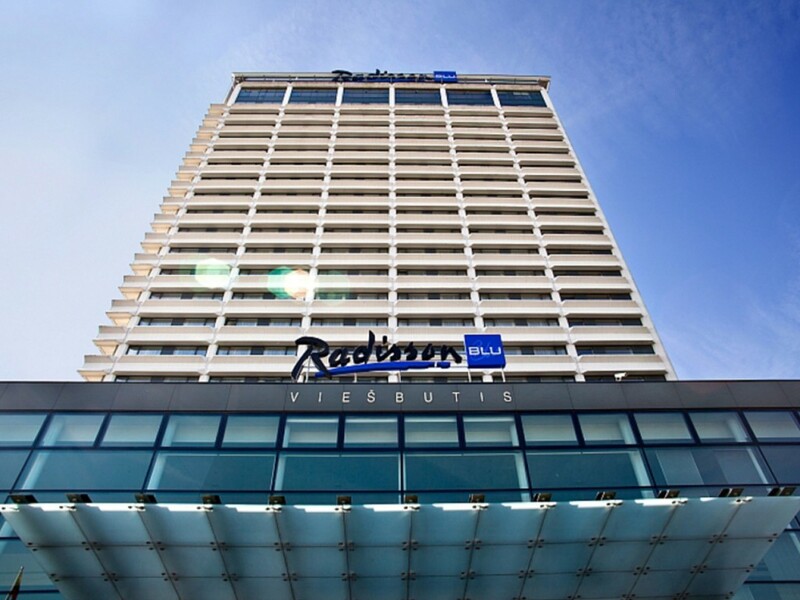 The Radisson Blu Hotel Lietuva, in Vilnius, stands on the banks of the River Neris. The hotel is in the heart of Lithuania’s capital, near rich historic sites such as the Old Town and Vilnius Cathedral. Old Town is also the place for shopping. Wander around the cobbled streets and explore the wide range of stores and markets. You’re close to an array of transport options, including bus and train station, while the airport is just 9 kilometers away. Choose Courtyard Vilnius City Center as your home base for your trip to the capital of Lithuania. 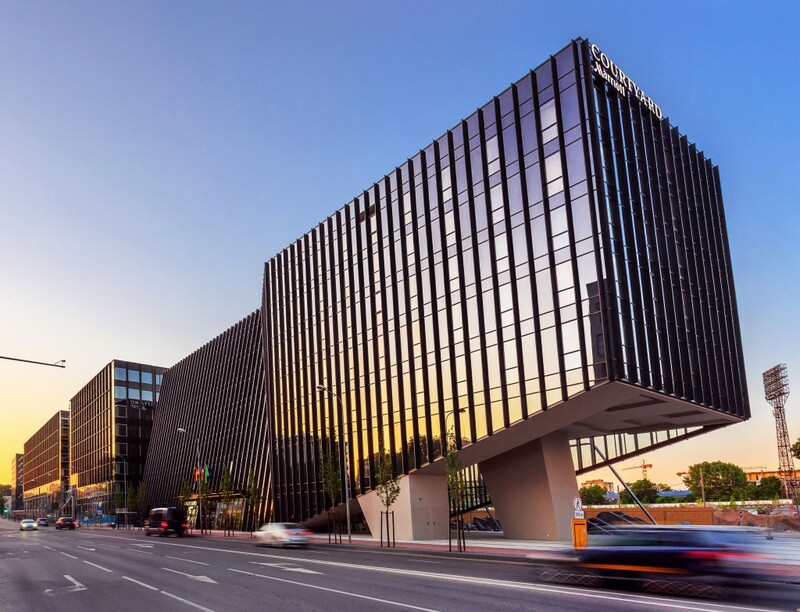 Situated in center of Vilnius with a convenient location our hotel oﬀers you to make it as a distinctive start point to explore the city and most celebrated shopping, dining and entertainment destinations. Hotel is located in the modern growing business district, overlooking city’s landmark Gediminas’ Tower and 5 min. walk from the main local attractions. Please kindly note that this room rate is non-refundable. Full payment in advance required. Your credit card will be charged immediately for entire stay.